Exciting times for players of The Elder Scrolls Online: Tamriel Unlimited as today Zenimax Online Studios and Bethesda announce the release of the critically acclaimed One Tamriel update that’s already available on the PC. The One Tamriel update introduces a complete rework of the progression system of The Elder Scrolls Online, removing the traditional restrictions put in place by today’s MMO titles in favor of the elements that have helped make The Elder Scrolls such a popular franchise. Players can now explore the entire game world without the fear of reaching content out of their level range, instead they will find a world that adapts to provide challenges and rewards suitable for their level. 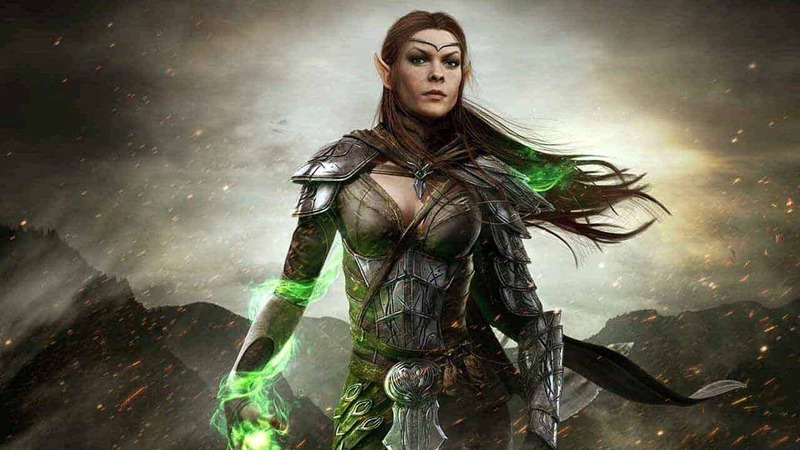 Elder Scrolls Online for both PlayStation 4 and XBox One has been updated with the One Tamriel patch that brings a vast amount of freedom to players as they can adventure anywhere with anyone at any time. The PC version on One Tamriel launched previously. Other changes arriving with the One Tamriel update include player dueling, all dungeons can now be played in normal and veteran mode and Craglorn has been re-balanced to provide equally challenging content for solo players.